Lulav is a closed frond of the date palm tree. It is one of the Four Species used during the Jewish holiday of Sukkot. The other Species are the hadass, aravah, and etrog. When bound together, the lulav, hadass, and aravah are commonly referred to as “the lulav”. For the Gregorian dates of Jewish Holidays, see Jewish holidays 2000-2050. 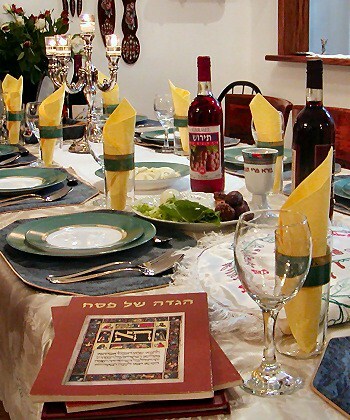 Jewish holidays, also known as Jewish festivals, observed by Jews throughout the year, have three principal sources: Biblical mitzvot (commandments), rabbinical mandate, and modern Israeli history.